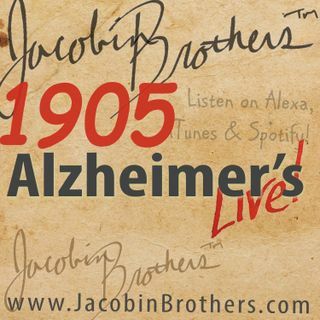 JBL1905 / Alzheimer's | Jacobin Brothers™ Live! Alzheimer's Disease affects forty-four million people globally and is the sixth leading cause of death in the United States. Jacobin Brothers™ discuss the neurodegenerative disease and promising – and not so promising – treatments.